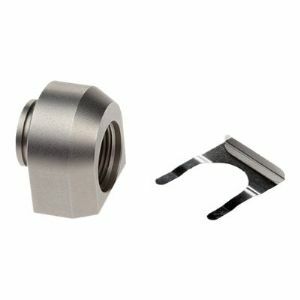 This threaded stainless steel ACI adapter is for attaching 3/4? NPS conduits to AXIS products with a 3/4? conduit interface.